We have probably all experienced how music can affect a child’s mood; violins making a child cry or a snippet of their favourite programme instilling a fit of the giggles. But, did you know that music has been proven to increase a child’s cognitive ability? Music can often be used to soothe babies to sleep (the ubiquitous Twinkle, Twinkle in a child’s toy) and, here at Nannies Plus Us, we know of parents using their iPhones to play Debussy’s ‘Clair De Lune’ to a soothe a baby to sleep. Music shouldn’t just be used to help children sleep though. A 2016 study at the University of Southern California’s Brain and Creativity Institute revealed that exposure to musical experiences in childhood; accelerate brain growth, especially a child’s cognitive ability. Another study by the National Association of Music Merchants Foundation (NAMM Foundation), found that learning to play an instrument even improved a child’s aptitude for mathematics. Sharing music with your child should be a joyous experience. Have you played your toddler your favourite song? Signing and dancing with your toddler is, or should be, one of the most elemental and fun things you can do together. 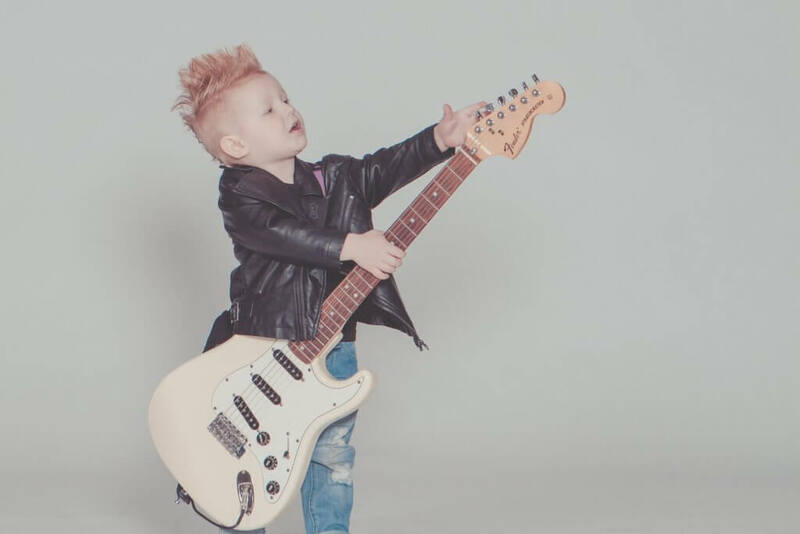 So, in order for both you and your toddler to benefit from the power of music you don’t have to shell out for expensive music lessons.